Thinking of dipping your toes into the world of entrepreneurship? It’s important to take all the help you can get. Don’t know anyone you can get advice from? 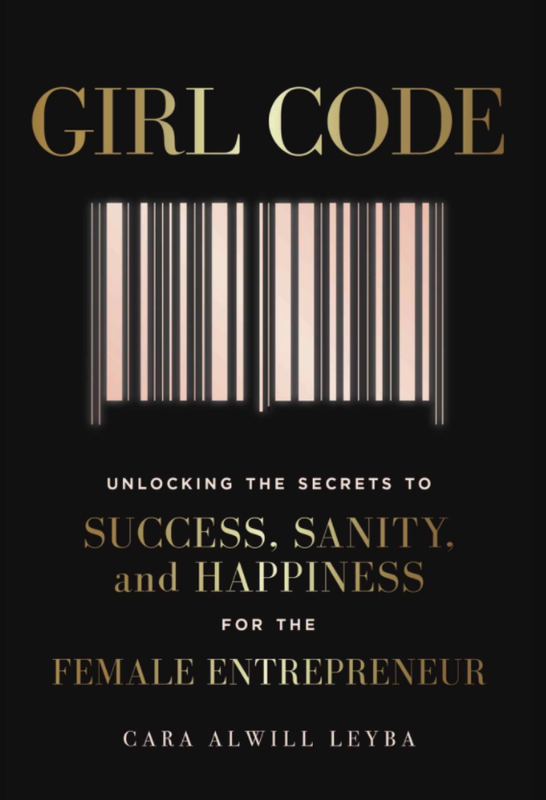 Well, these must-reads are a great place to start for any budding female entrepreneur. 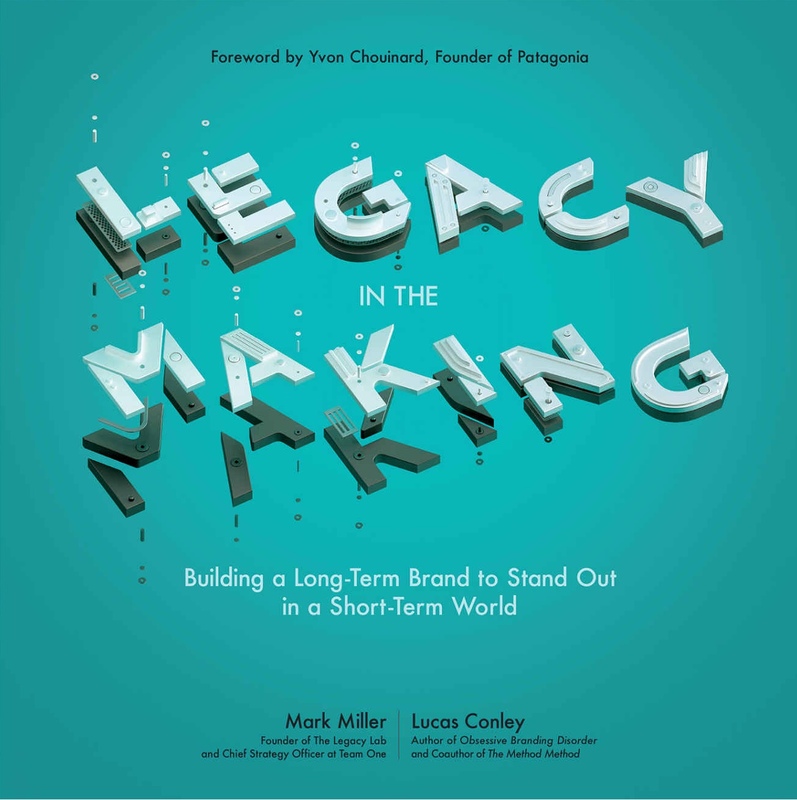 Co-authored by Mark Miller, the founder of The Legacy Lab (a research and consulting practice) and the chief strategy officer at Team One, and Lucas Conley, a writer at The Legacy Lab, this book shares the lessons iconic business leaders have learned to create a lifestyle of significance. 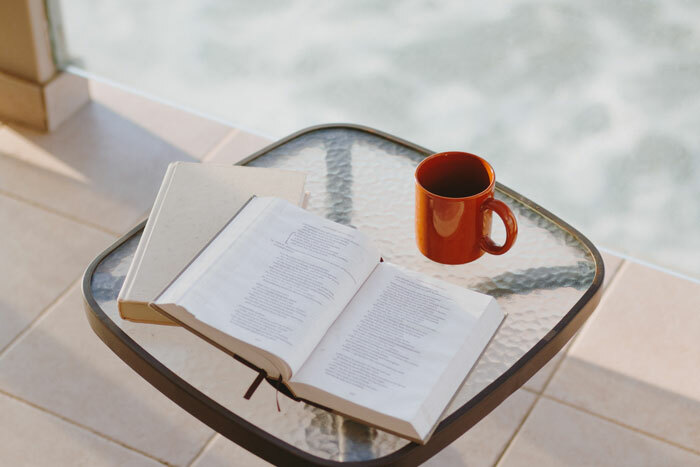 Rather than leaving their legacies behind them, these modern legacy builders are embracing it and using it to carry them forward while inspiring others. 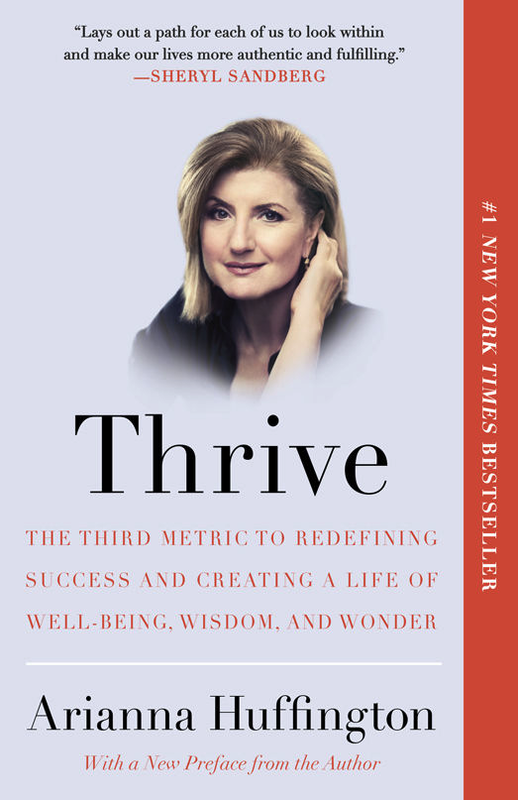 Arianna Huffington, founder of The Huffington Post, shares the challenges that come with a demanding career. As a working mother, juggling deadlines and two daughters, she shares how she stays grounded through it all. Cara Alwill Leyba’s humble approach to building a business will blow your mind. Her advice is relatable, down to earth, and completely attainable for young entrepreneurs. 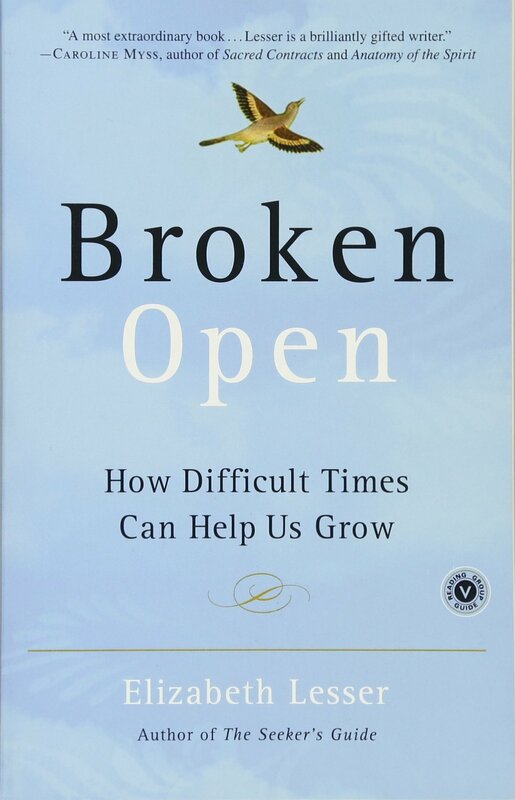 Elizabeth Lesser’s book is an impacting read not only for your personal life but also for your professional life. It’s all about using moments of failure and pain to spark positive growth and change. 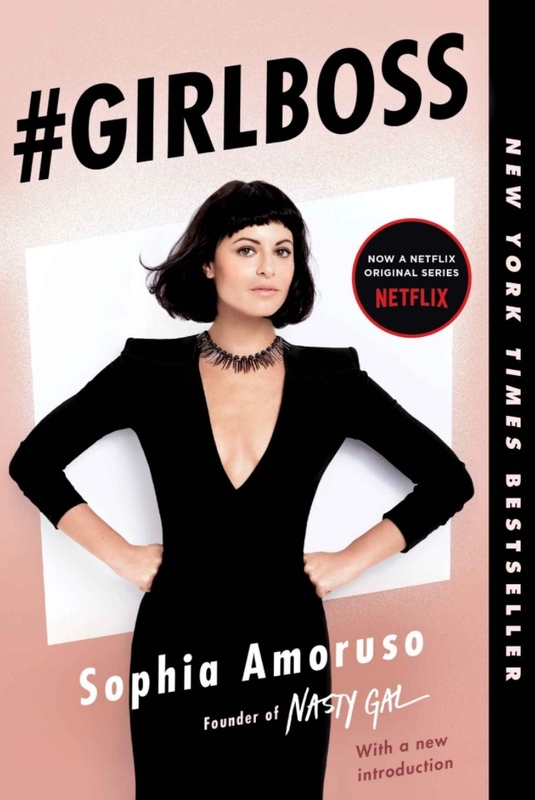 Sophia Amoruso, founder of Nasty Gal, shares the story of the company’s growth and the lessons she learned along the way. The story is inspiring to say the least.